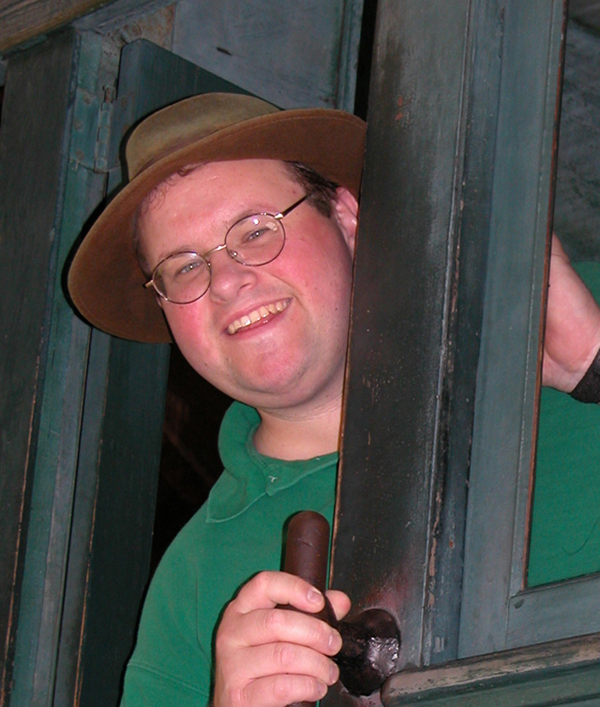 Andy Flynn offers public programs on history, using his Adirondack Attic History Project and more than 27 years of journalism and public relations experience in New York State's Adirondack region as material for his educational messages. Andy Flynn is the editor of the Lake Placid News and a correspondent for North Country Public Radio in Canton, New York. He is the author of nine books, mostly on Adirondack history, and a graduate of the Tupper Lake High School and SUNY Fredonia, where he earned a bachelor’s degree in communication. 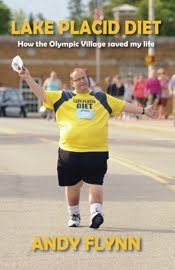 He lives in Saranac Lake, New York. Residents are invited to bring artifacts and tell stories about these objects during a show-and-tell session. Beforehand, Andy Flynn will present a brief Community History Writing Workshop, a primer on researching and writing local history, and share stories from his “Adirondack Attic” book series, which showcases the archives and collections of the Adirondack Experience museum in Blue Mountain Lake, New York. He talks about solving some "mystery objects" and gives tips on research. During the second part of the program, Andy acts as a moderator while audience members show off the artifacts from home or work -- or their historical societies. The program relies on audience members bringing artifacts to the program. Cost: Call Andy Flynn for rates (518-891-5559). The Adirondack Attic Musical History Tour vibrantly brings history to life. Author Andy Flynn joins Adirondack folk singer Dan Berggren for a special presentation that mixes folk songs with stories and images from the archives of museums throughout New York's Adirondack Region. This highly entertaining show is sure to please all crowds. Andy Flynn gives a historical perspective on the only community in the United States to host two Olympic Winter Games. 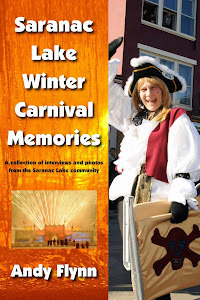 This program was designed with Alison Haas, director of the Lake Placid Olympic Museum, and includes images from the Lake Placid-North Elba Historical Society's collection. Learn how the village developed winter sports, attracted the 1932 and 1980 Winter Olympics and continues to train today's Olympians. Lake Placid is home to a U.S. Olympic Training Center, USA Luge, USA Bobsled & Skeleton, international competitions and historic Olympic sites. The Olympic Region has sent athletes to every Winter Olympics since they began in 1924.